Valtteri Bottas wants to avoid another one-year deal with Mercedes and firm up his Formula 1 future for “at least” the next two seasons. The Finnish driver won three races in 2017 after Mercedes signed him from Williams on a one-year deal to replace Nico Rosberg. He earned a contract extension for 2018 but he and teammate Lewis Hamilton both need to negotiate new deals to remain with Mercedes. Bottas said that he was in “no rush” to secure his future and that talks had not started in earnest. Bottas joked that if Mercedes only offers him another one-year deal then “we need to talk”, and reiterated he hopes to secure a multi-year agreement. “I always kind of had one-year deals, so I would naturally like to know at least for the next two years what I’m going to do,” he said. The 28-year-old said he was not interested in receiving an offer from another team to gain leverage in discussions and said he had a good relationship with team boss Toto Wolff. The teammate dynamic at Mercedes is much more positive with Hamilton and Bottas than it was when Rosberg was driving for the team. That fractious relationship led to high-profile on-track incidents, whereas Hamilton and Bottas have a much more harmonious partnership. “It started off well but it’s only got better as we got to know each other,” said Bottas. “We have very good respect both ways. “After last race [when a debris-induced puncture for Bottas handed Hamilton the victory], straight after he came to me and said, ‘You did a really good race and you deserved to win’. 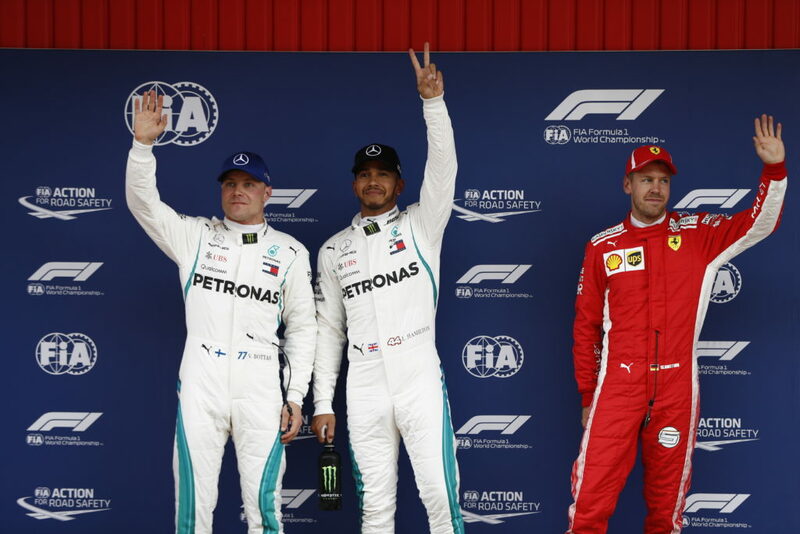 Bottas is third in the 2018 standings after five races, 37 points behind his championship-leading teammate. However, he would be almost level with Hamilton at the top had he not lost victory in Baku. 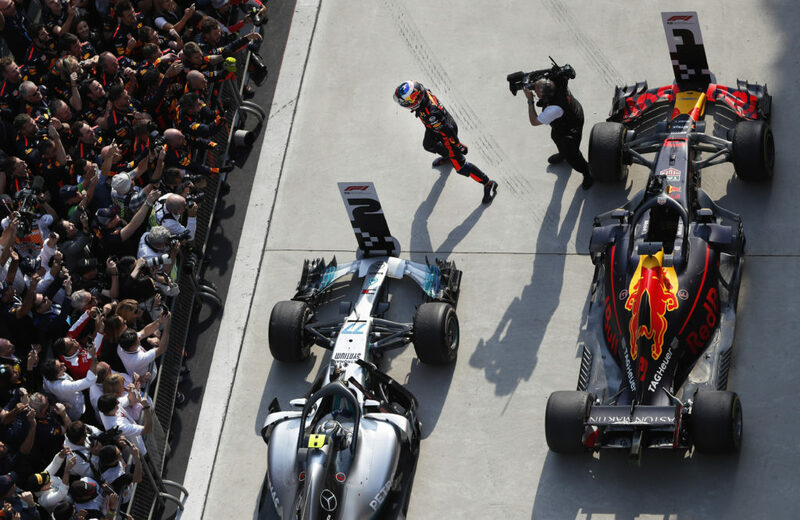 “It was, for a single race, maybe the biggest disappointment,” said Bottas. “Leading three laps before the end and then that gets taken out of you, it’s tough.